Updated for current CIE economics syllabus. 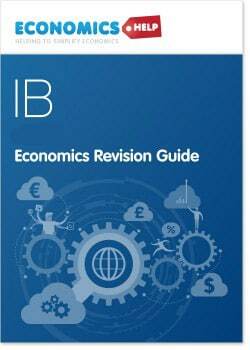 Significantly expanded on previous version, with not just required knowledge, but also examples of evaluation for each topic. 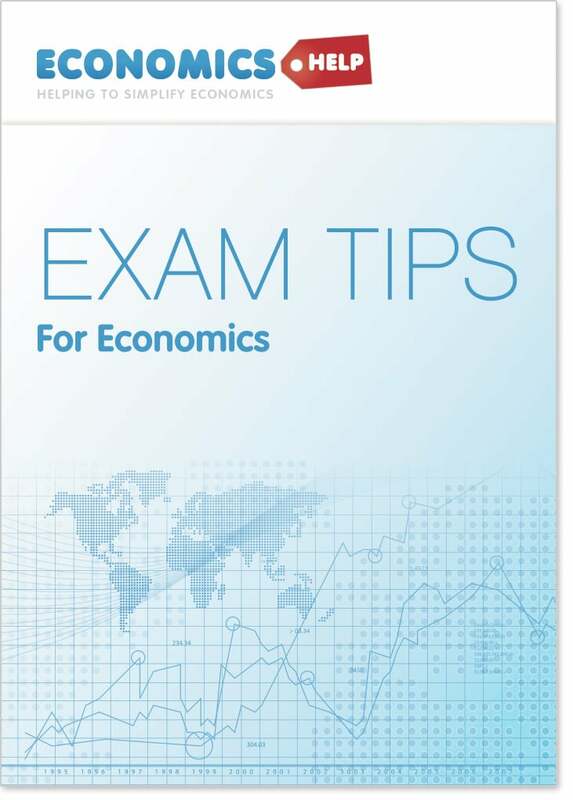 It is designed specifically for CIE A level economics. Revision guide sent shortly after purchase.